A recent CFA Institute report noted that less than 30% of wealthy families value “non-investment advice”, when seeking a wealth advisor. For a firm that spends a significant amount of time, energy and resources making sure that we are on the cutting edge of delivering “non-investment advice”, this really stung. If we were not so confident in the value that comprehensive financial planning brings to our clients, we may have abandoned these services. However, we have seen too many success stories not to persevere. Unlike investment performance – which have returns and benchmarks – putting a value on financial planning can often be tricky. Luckily for us, Morningstar and Vanguard have done just that. Morningstar estimated that a good advisor could add 1.82% of annual performance per-year in what they termed “advisor gamma”. This resulted in an expected 22.6% increase in income during retirement. The major drivers of this added value (or gamma) were total wealth asset allocation (which includes the allocation of pensions and Social Security), dynamic withdrawal strategies and tax-efficiency. Morningstar also noted that their study did not fully consider all aspects of financial planning and additional planning aspects such as estate planning and risk management could offer additional value. Vanguard concluded that, on average, good advisors could add approximately 4% of pre-fee returns per year, which they termed “advisor alpha”. They assumed the advisor would charge 1% per year (note: Stage Harbor charges considerably less), resulting in a 3% return after fees. Similar to Morningstar, Vanguard suggested that dynamic withdrawal strategies and tax-efficiency were two of the biggest contributors to this performance. However, they added behavioral coaching as their top contributor to advisor value. Behavioral coaching is an advisor’s ability to guide clients through the ups-and-downs of the markets with discipline and without making emotional (and oftentimes detrimental) decisions. Vanguard also noted that the quoted 4% alpha is a long-term average and, like variability in investment markets, may not happen every year. These returns can be lumpy wherein certain events can create outsized planning opportunities while other years may have fewer opportunities. This suggests that an advisor who is able to develop an in-depth understanding of his/her client’s goals, fears, and financial details is best positioned to develop and implement a plan that is able to anticipate opportunities. 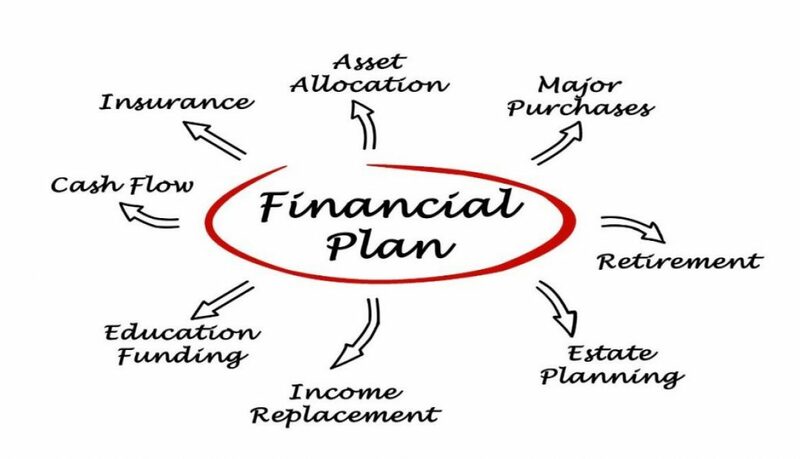 The most exciting part of these reports is that they only studied basic financial planning strategies and, in our opinion, hardly scratch the surface of what truly advanced financial planning can offer. For example, we are proud to have helped our clients save significant taxes by building multi-year (sometimes multi-decade) income tax strategies. Additionally, we have advised our clients on advanced estate planning strategies that have saved significant estate taxes for beneficiaries. Contrary to common belief, successful gift and estate planning strategies are not limited to later in life. They are often most advantageous when they are planned prior to major income or life events. Furthermore, financial planners fill many roles that do not have a direct financial benefit; such as helping to prevent senior fraud, the financial education of widows or the next generation and helping to build family legacies. We are passionate about the craft of financial planning as we are confident in the value that it provides. We also believe that others should be more focused on its value, as too much money is being wasted due to inefficient planning. Connect with us to learn more about customized financial strategies for you and your family.